Including a few promising newbies and expanding favorites. It seems boutique fitness has taken to Dallas as much as we’ve taken to boutique fitness. 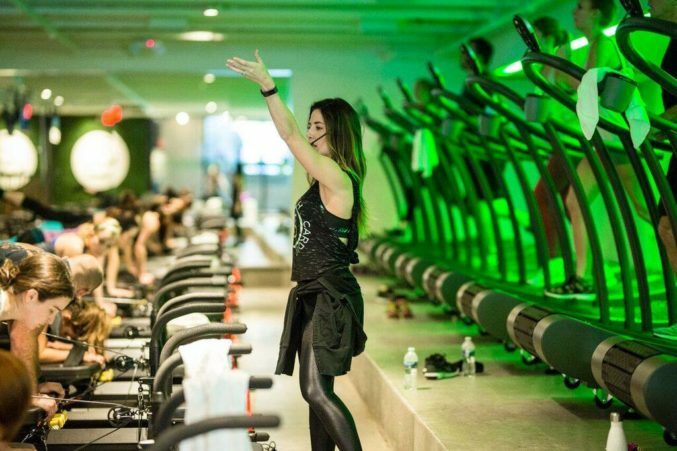 Last summer, Women’s Health named us the Best Destination for Boutique Fitness, and the scene is only getting more saturated. Which is a good thing! “Competition breeds excellence,” said someone. Here, we’ve gathered a few promising newbies and expanding favorites. Plan your ClassPass points accordingly. What: Less than a year after opening a second Session location in Lakewood, founder Brittany Grignon is expanding her Pilates empire, this time to Lovers Lane. 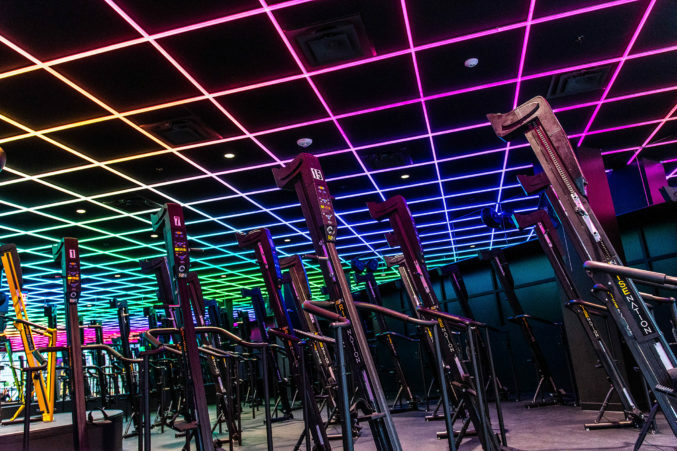 The popular studio’s fresh, music-driven take on the age-old workout will open its third studio on March 30—likely with some Champagne and raffles. 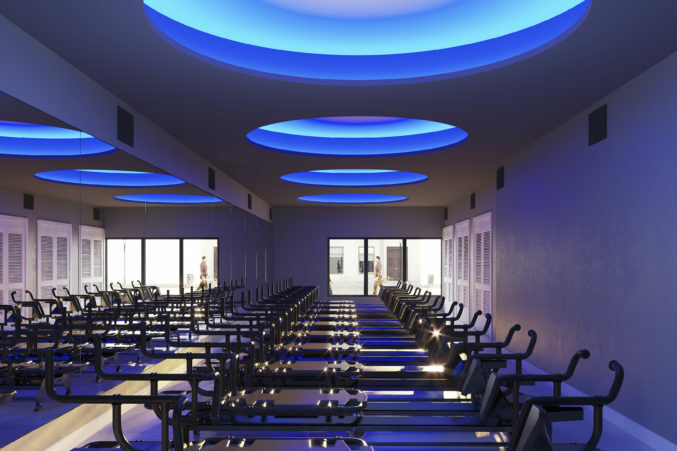 What: SculptHouse is big in Atlanta and Nashville, and will surely fit right into the Dallas fitness scene when it opens in Inwood Village this spring. What’s the big deal? The Georgia-based studio was the first to to combine the Megaformer (a zhuzhed up version of a Pilates reformer that made its Dallas debut at Studio6 Fitness in 2012) and treadmills (the fancy Woodway Curve ones). That’s a whole lot of workout in one. The exact opening date is still TBD (however, the boutique opens on April 8), but Dallas pre-sale packages are available now. 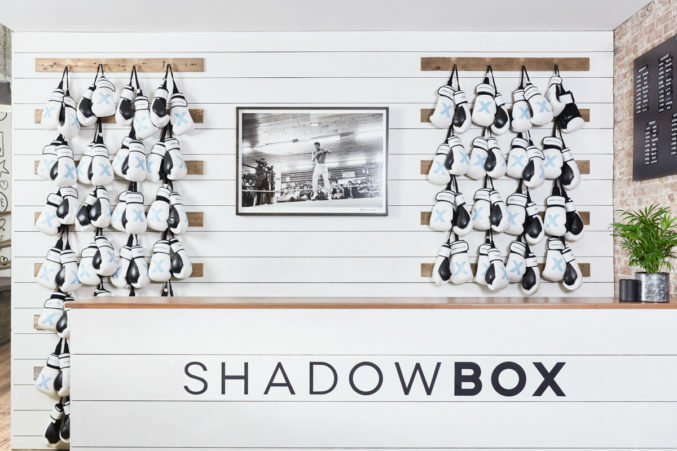 What: The workout is hot right now, but Shadowbox will be the first of the swanky, New York-based boxing studios (think Rumble, Hit House, Overthrow) to debut in Dallas, and seems to be the only one catering to women. What: A franchise of the Vegas-based studio, founded by Dallas native Martin Hinton and co-signed by A-Rod, is scheduled to open by NorthPark Center this spring. TruFusion is essentially five studios in one, and judging by the Vegas and J-Lo adjacent-ness of it all, we’re expecting it to be both clubby and high end as hell. 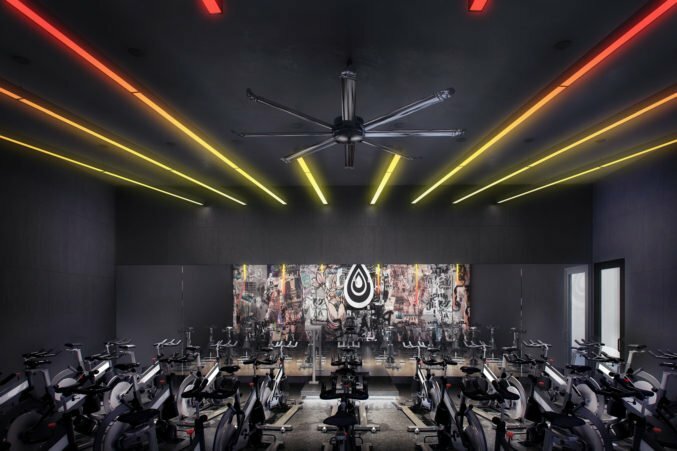 What: The Lagree studio (sort of like Pilates on steroids) will open at the corner of McFarlin and Hillcrest this summer, just in time to perfect its full-body conditioning workouts before SMU kicks off its fall semester. Also, Tight is a very good name for a fitness studio in my opinion. I’m a bit hazy on the details for this one, since it was mentioned right after class and I was high on endorphins and such. However, I am confident there will be a second Rise Nation location, I’m pretty sure it’s going to be in North Dallas, and I know for certain I have no idea when it will open.